Kabuku Inc., the Japanese 3D products and services company responsible for Rinkak, has announced the launch of the Rinkak 3D Printing Partner Program. Rinkak is one of the largest 3D printing service and marketplace concerns in Asia, and the partner program is aimed at offering a 3D print commission opportunity to members who’d like to take advantage of any downtime they might have in their printing schedules. The company says 3D printing manufacturers who participate in this program will receive 3D printing orders from Rinkak and thereby qualify for increased profits. Masahiko Inada, the CEO of Kabuku. Rinkak says it’s free to participate in the partner program and that members can make profits by manufacturing received orders from the company. They say the partner program eliminates hassles to members like order quotation, order management and billing management. There’s no need for special software as the program is all browser-based and a simple UI let’s users get underway immediately. The program is tailored to 3D printer owners who want to use any print downtime they might have by taking orders from Rinkak for production. “We believe this new 3D printing partner program will enhance not only our service, but also the 3D printing industry as a whole,” says Masahiko Adachi of Kabuku. Kabuku launched “Rinkak” during January of 2013, and it’s an online 3D printing marketplace which allows designers to sell 3D printed products through their network. Designers can complete a simple registration process and upload their 3D models to the Rinkak site. They’re then eligible to have them produced through Rinkak’s 3D printing service for eventual sale via the online marketplace. Rinkak say they charge 30% of designer profits on the total sale – which amounts to product price minus total cost of materials – as their commission for brokering the transaction. At their startup, the company leased professional 3D printers to the tune of almost 100 million yen to allow them to 3D print high-precision ceramic, plastic, metal and rubber products. Joining the partner program is as simple as filling out six fields on their Rinkak 3D Printing Partner Program webform. 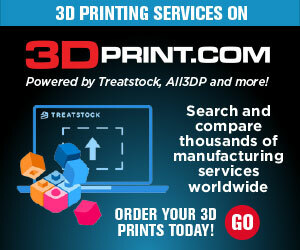 Would you like to see the downtime for your 3D printer disappear? 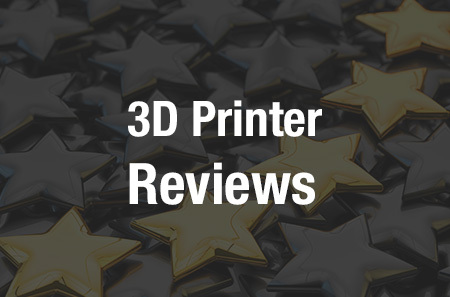 Do you think the Rinkak 3D Printing Partner Program sounds appealing? 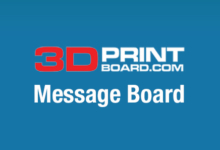 Let us know in the Rinkak Partner Program forum thread on 3DPB.com.